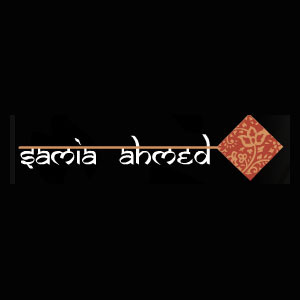 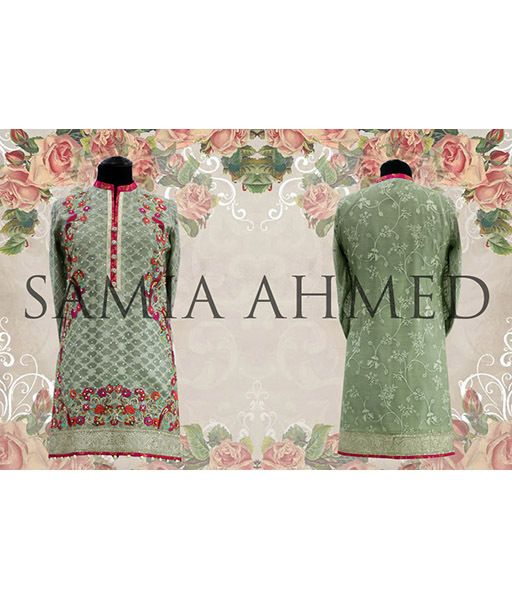 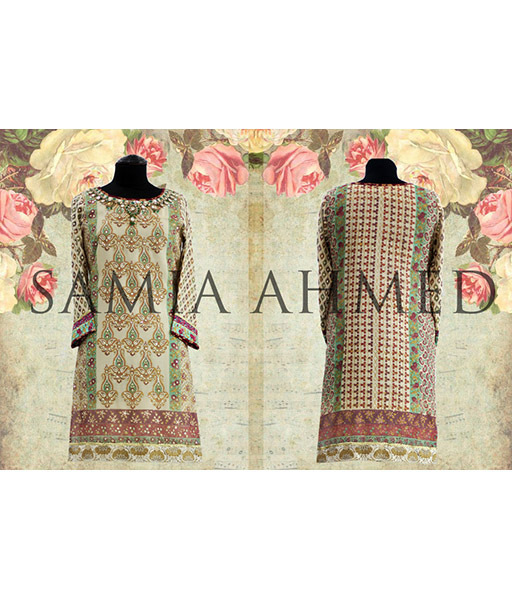 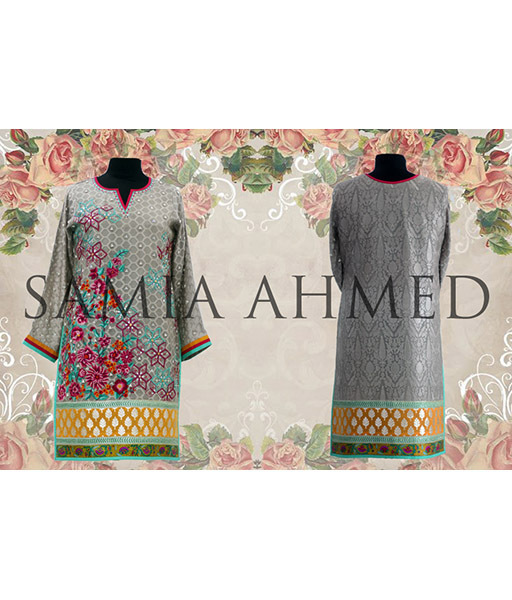 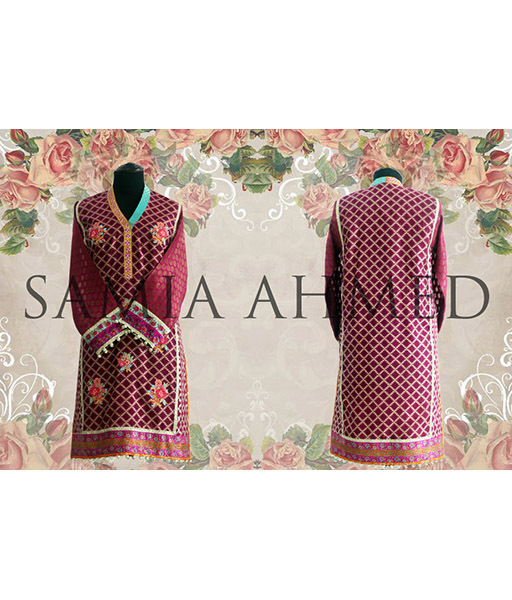 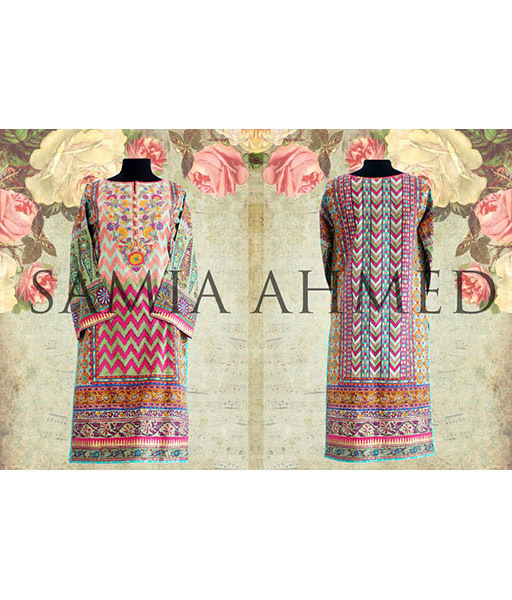 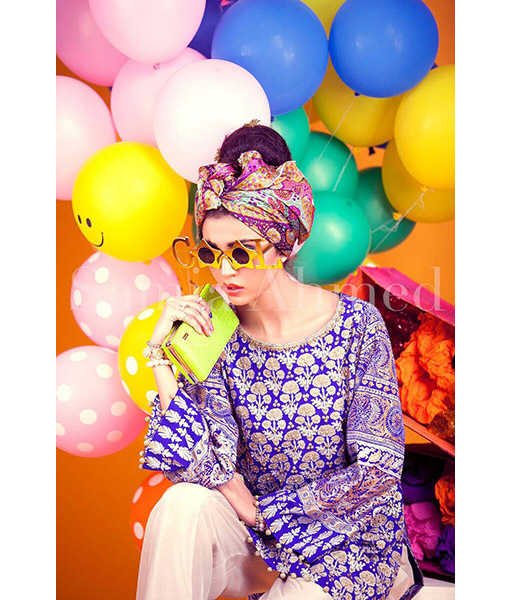 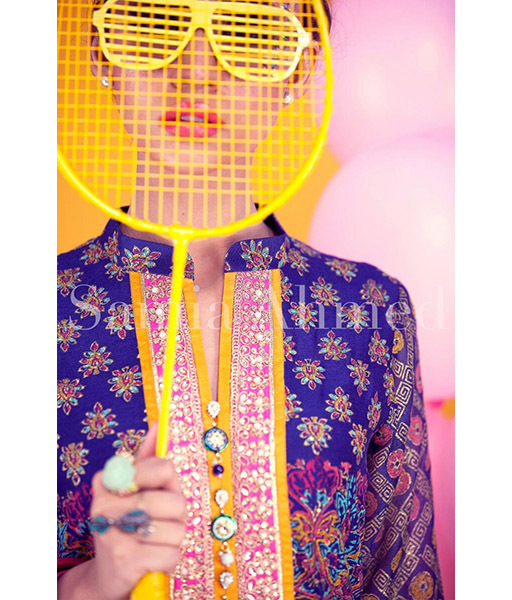 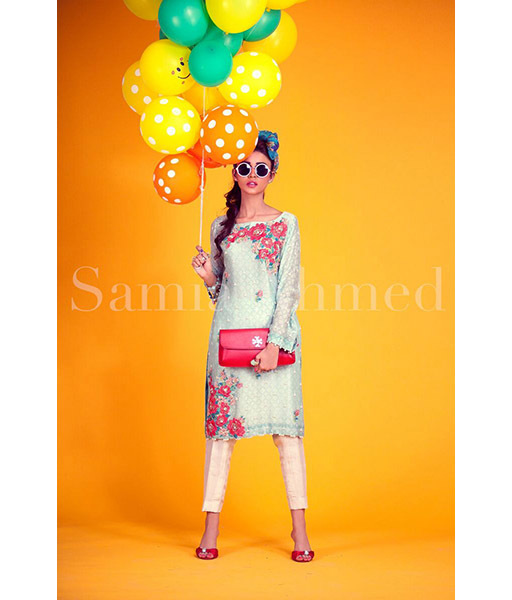 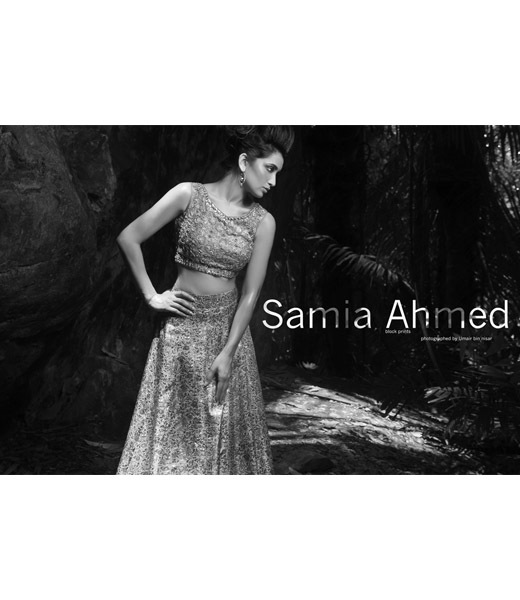 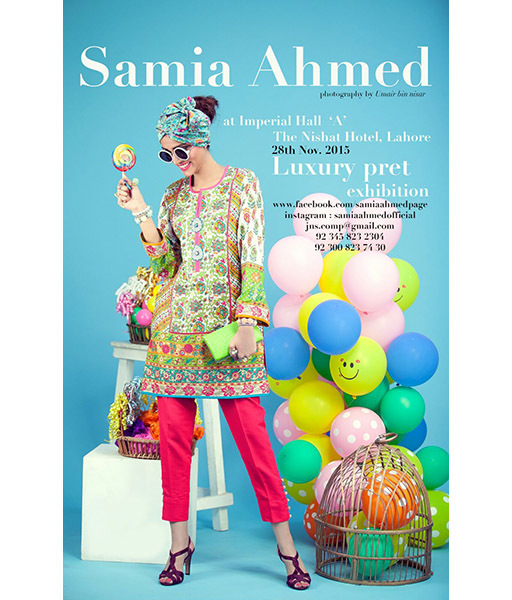 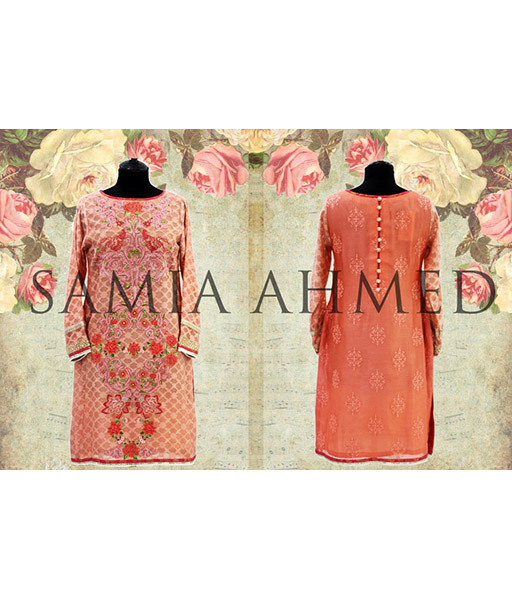 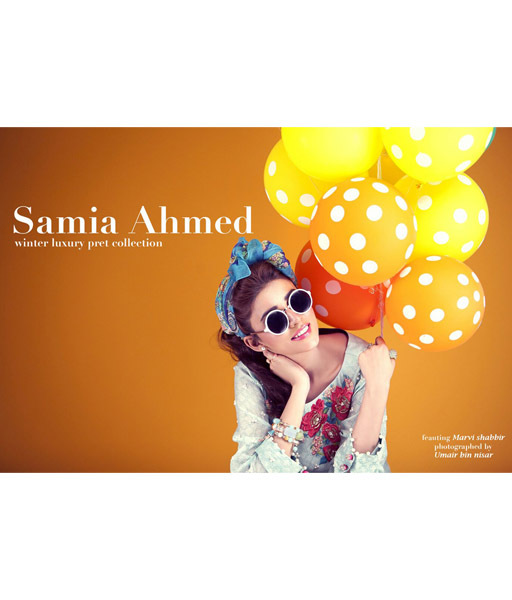 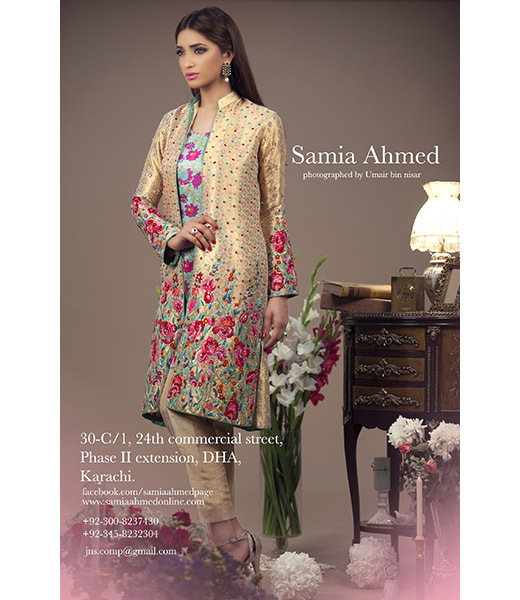 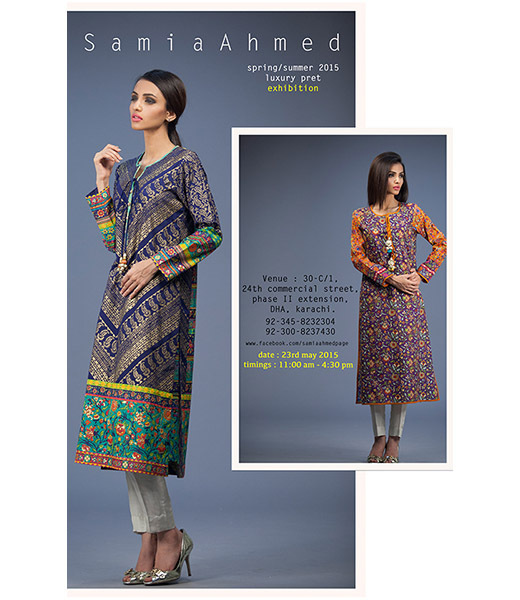 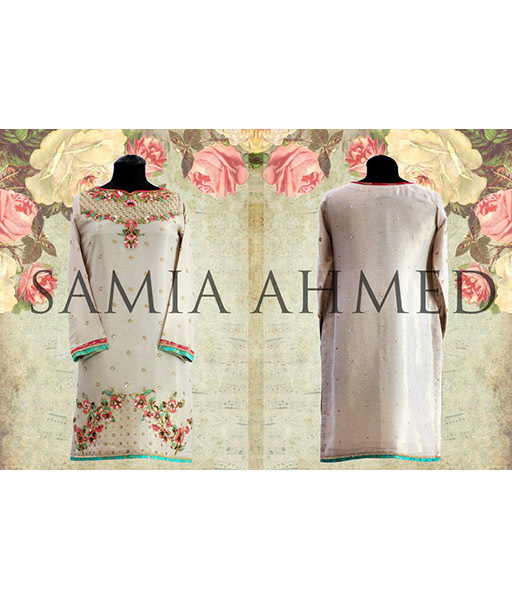 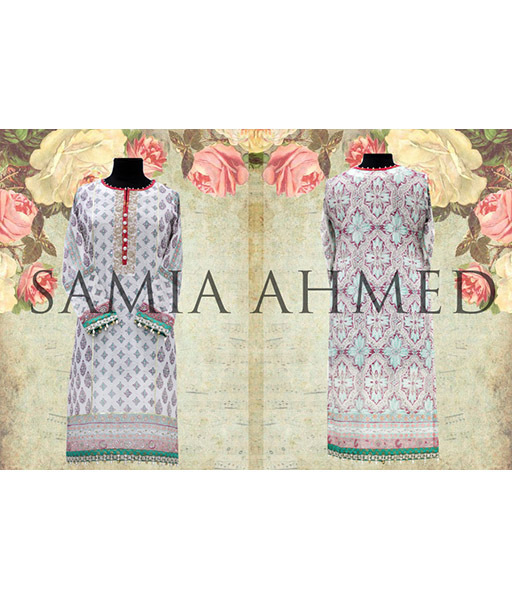 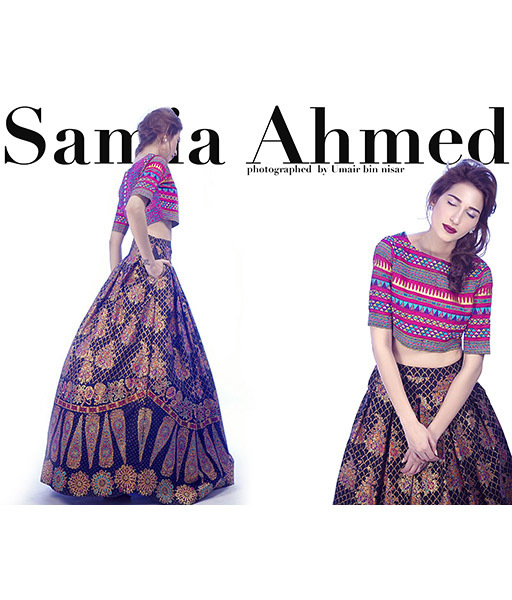 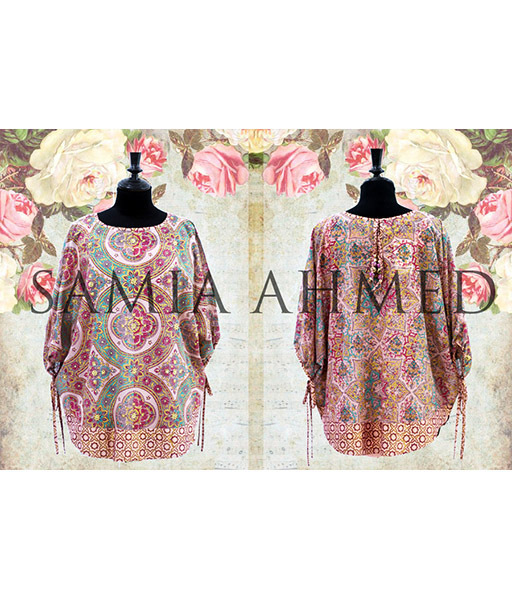 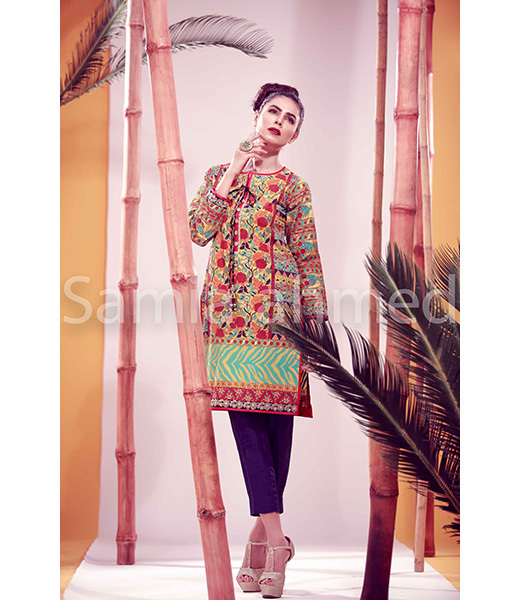 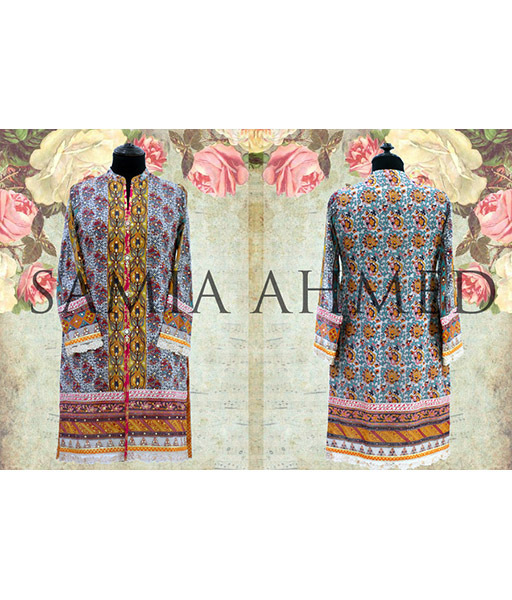 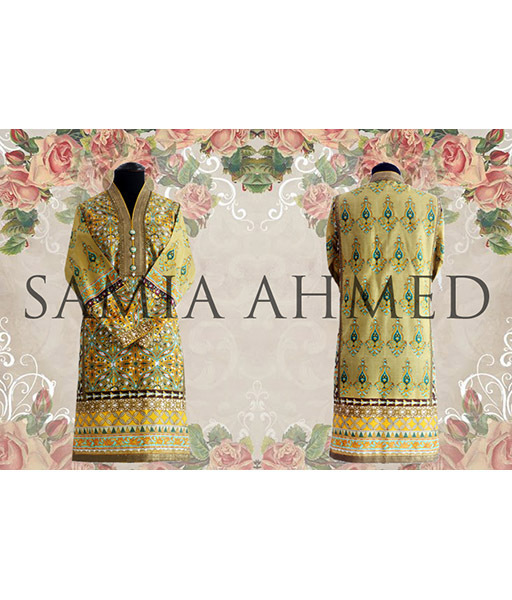 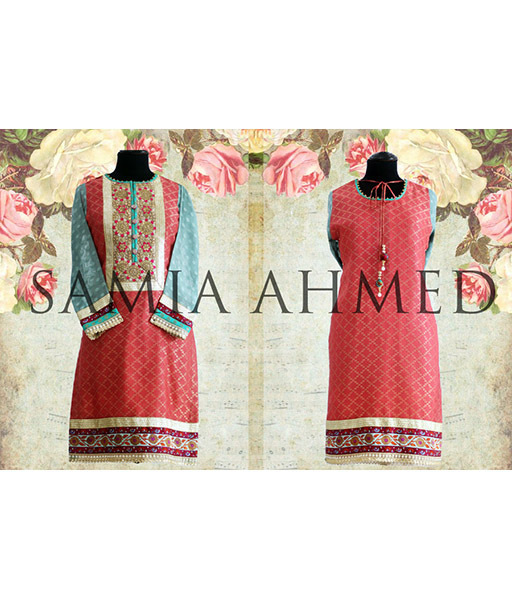 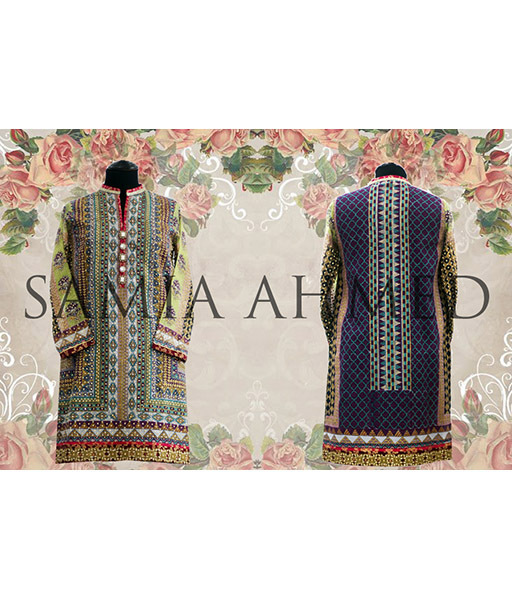 Samia Ahmed has quickly and steadily risen to fame as the go to designer for mehndi and bridal couture. 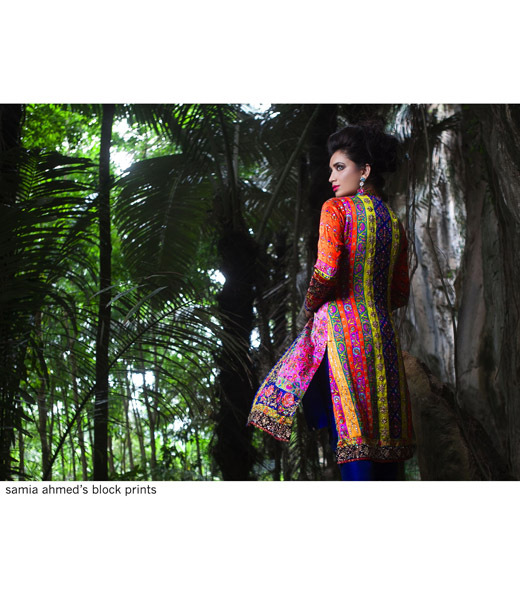 Graduating from the acclaimed Indus Valley School of Art and Architecture she launched her signature label in 2005. 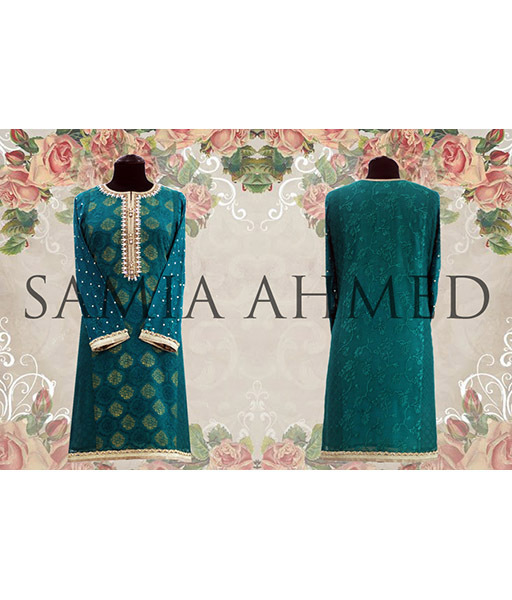 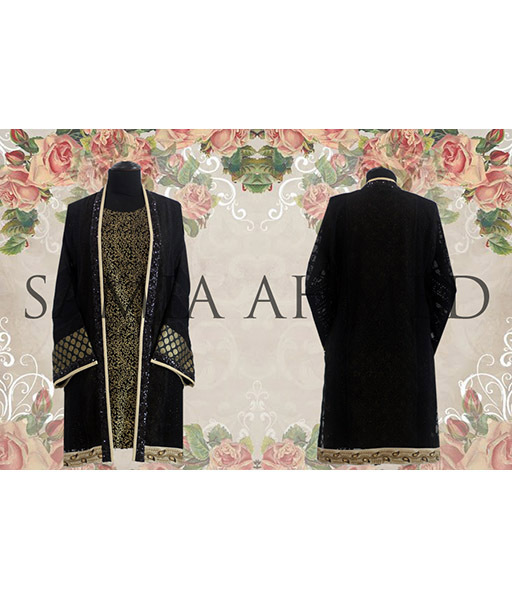 Custom made bridal couture and formal evening wear are her forte and she derives her inspiration from the traditional Indian and Turkish hand crafts that she incorporates into her creations. 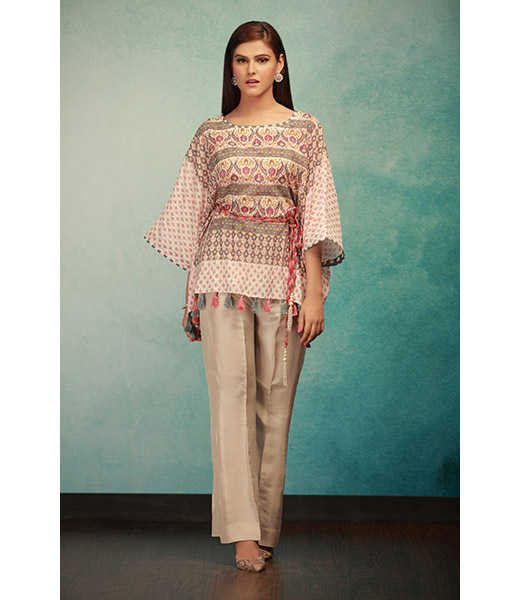 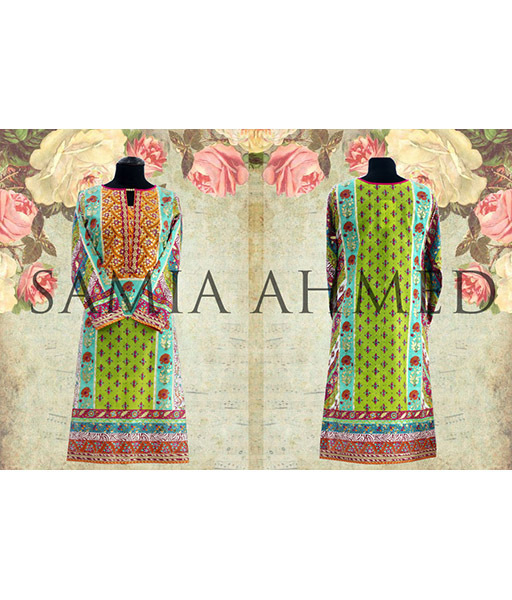 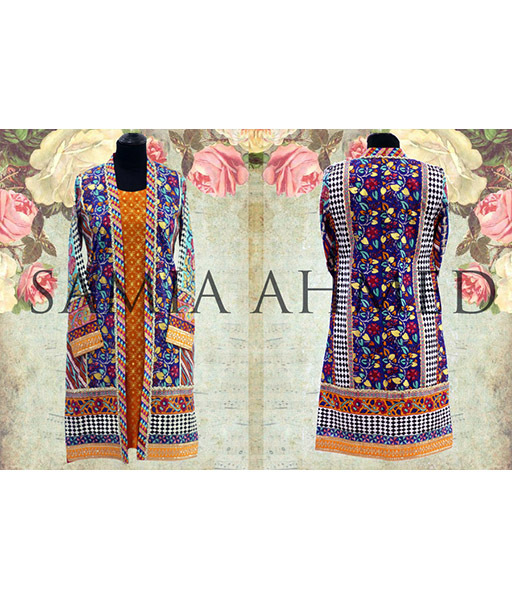 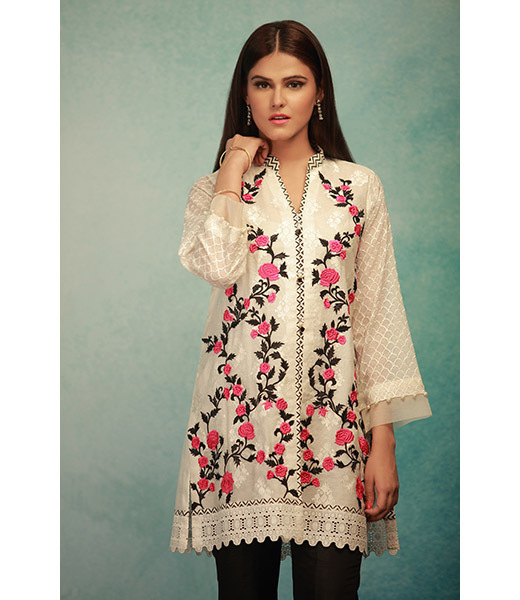 She is recognized for her remarkable ability to blend intricate zardozi, bead and thread work with her signature discharge block print in the most vivid and imaginative colors that command admiration. 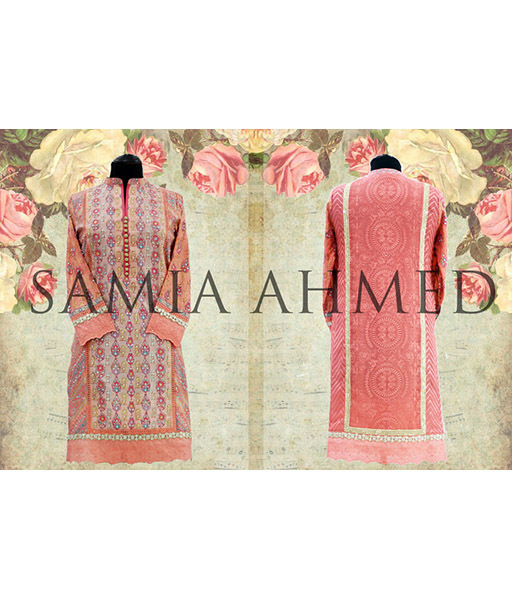 Using Charmeuse to really bring out the colors of her block printing, her clothes are in a league of their own. 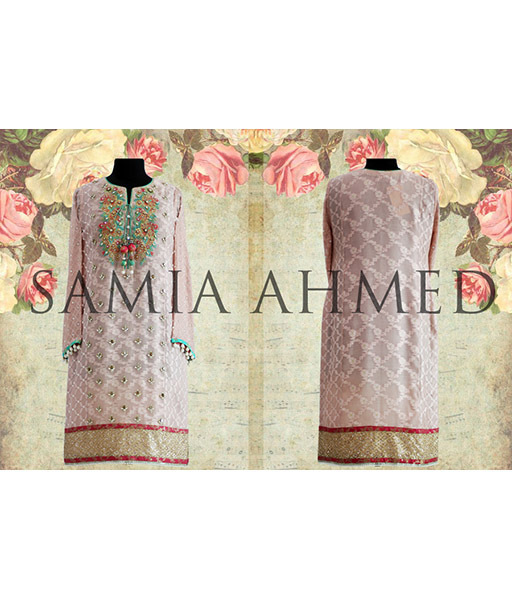 Her cuts are traditional with kalis and layers with a contemporary twist setting it apart from others. 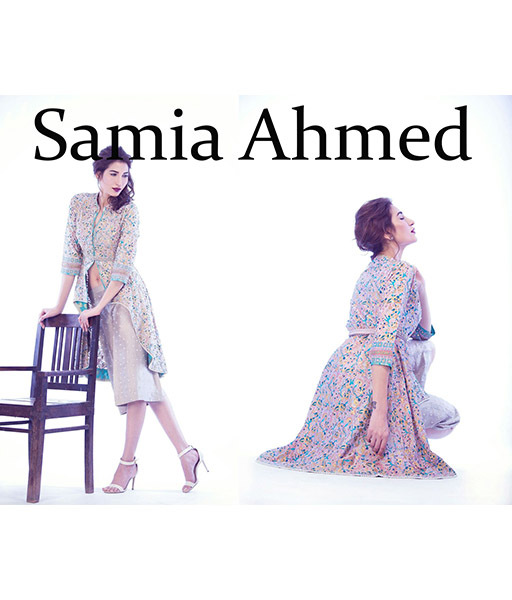 The label also carries a ready-to-wear semi-formal and casual line which is showcased through seasonal exhibitions at her studio. 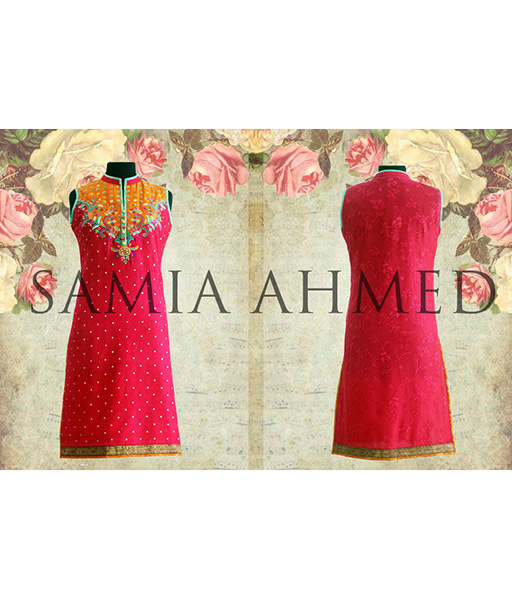 For custom formals please contact her studio for an appointment. 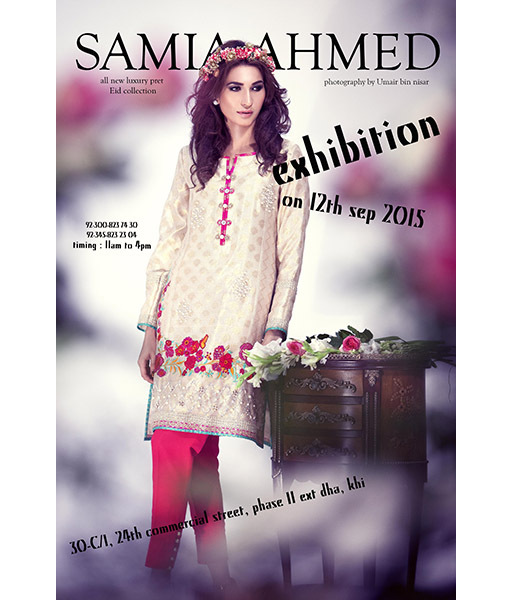 Visit our Events page for updates on upcoming exhibitions.